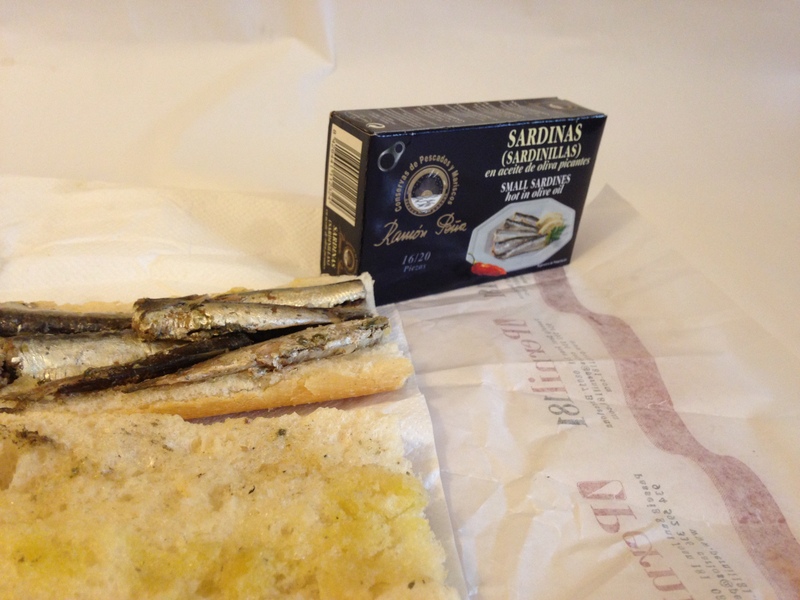 Home » Barcelona » Sardine sandwich, the best way to welcome the good weather! Sardine sandwich, the best way to welcome the good weather! With the arrival of good weather we all yearn for a bit of sea, sun and sand. One of the best ways to celebrate the arrival of good weather is enjoying a delicious sardine sandwich. 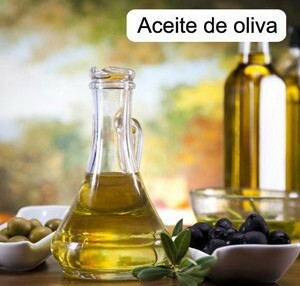 The best sardines in olive oil come directly from the “Rias Gallegas”, therefore we recommend the little sardines in olive oil Ramón Peña, a real delicacy for gourmets. 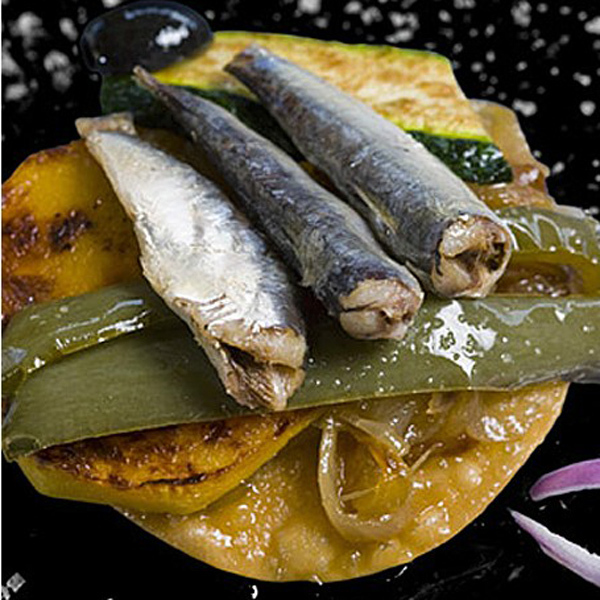 You can also enjoy the little sardines on a toast with caramelized onions, green peppers, courgette and pumpkin, all sauteed with Extra virgin olive oil on top.